If there’s one thing I love, it’s a city break. I feel fortunate to have travelled to a lot of European cities during my twenties and hope to continue doing so! There’s nothing quite like a few days away to make you feel refreshed. 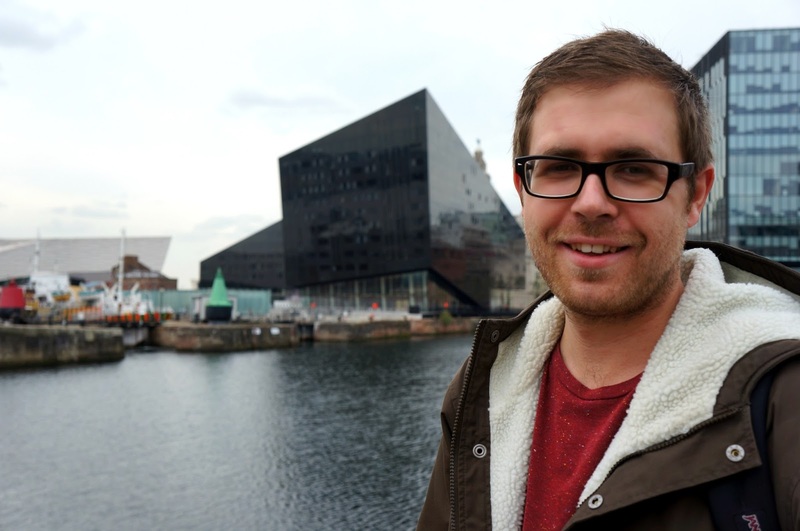 When Travelodge got in touch offering a city break in Liverpool: I didn’t hesitate to say yes, despite it being on my doorstep. 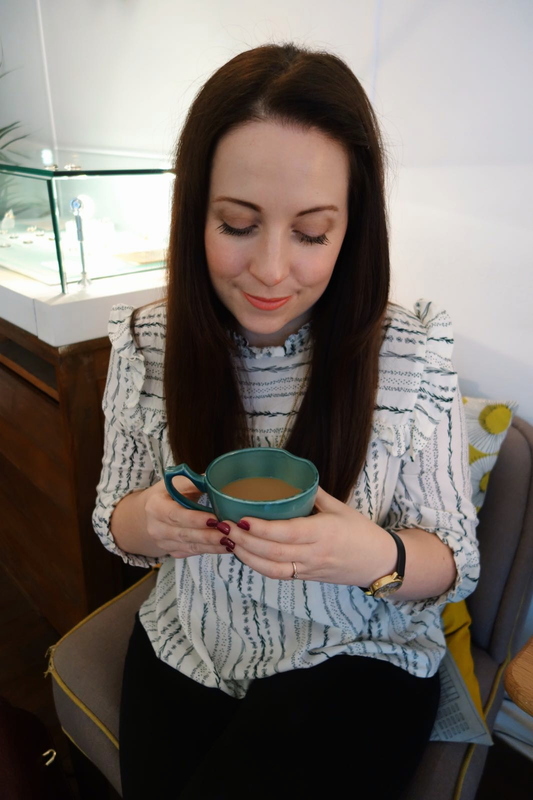 If you’re looking to visit Liverpool on a budget, grab a cuppa and see how we spent our weekend there! During our two night stay, we found lots to explore and our two nights was a perfect amount of time for a budget friendly trip. 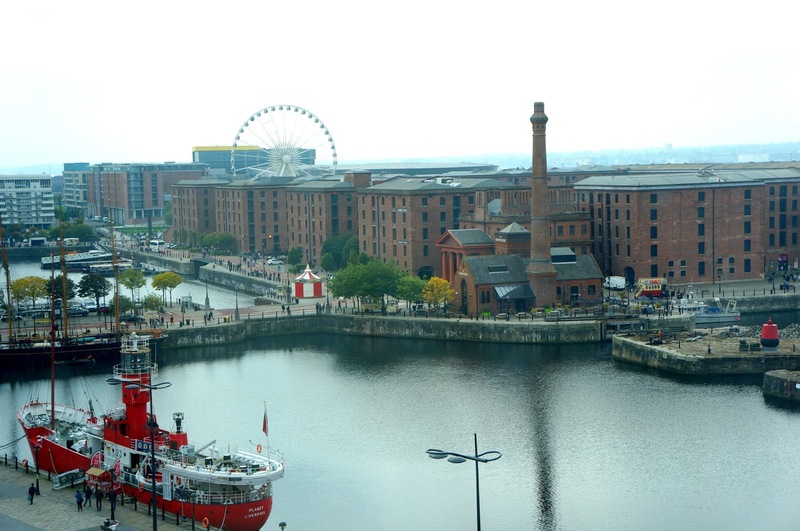 Albert Dock: As one of Liverpool’s top tourist attractions, this was our first stop. If you too are an 80’s child, you’ll have no trouble remembering when ‘This Morning’ was filmed there and Fred the Weather Man’s fall from the map of the Great British Isles into the murky waters (who would have predicted his later fall from grace?) 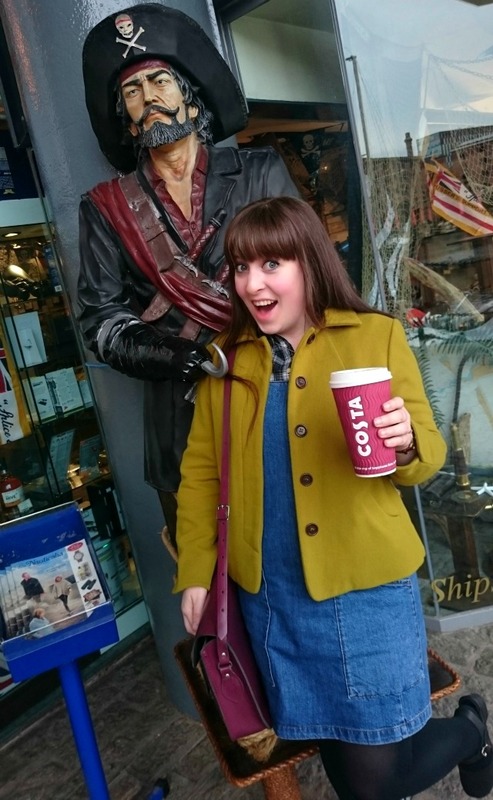 Our first stop was Costa Coffee for a warming cup to keep us company during our walk, sadly they only had large cups so we enjoyed a huge coffee for the price of small! Win! 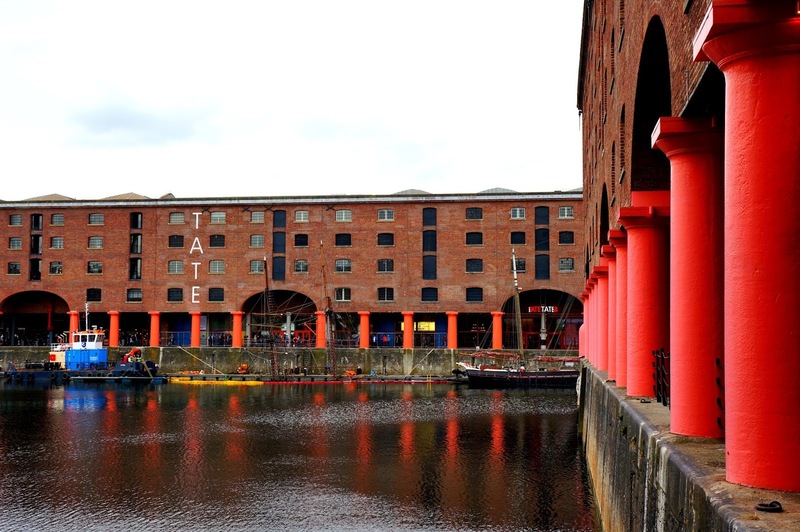 With our brews, we simply enjoyed strolling around the docks for an hour or so (Jelly Bean shop anyone?) before deciding to check out The Tate before closing. As dusk started to descend, we returned to our room to recharge our batteries and Even though our stay was a mere five minutes walk away, there’s always something to see. Whenever we travel in the UK, we seem to stay at Travelodge. Our Bristol stay: Travelodge. Manchester: Travelodge. Why? Because it’s the cheapest around and we know what we’re getting for our bucks. Since most of their hotels have undergone a huge renovation, they’ve invested in larger beds and boy, once I was settled I didn’t want to move. I spent a couple of hours enthralled in a book, snuggled under the covers before we decided to head out for food. Open Eye Gallery: Up bright and early the next day, we enjoyed a leisurely (I had three courses!) all you can eat breakfast before walking across the road to the Open Eye Gallery. Because this is a gallery that specializes in photography, I was really intrigued to visit. Whilst we were there, we visited the Zanele Muholi exhibition. This South African photographer is a visual activitist whose work explores gender, race and sexuality in her country. 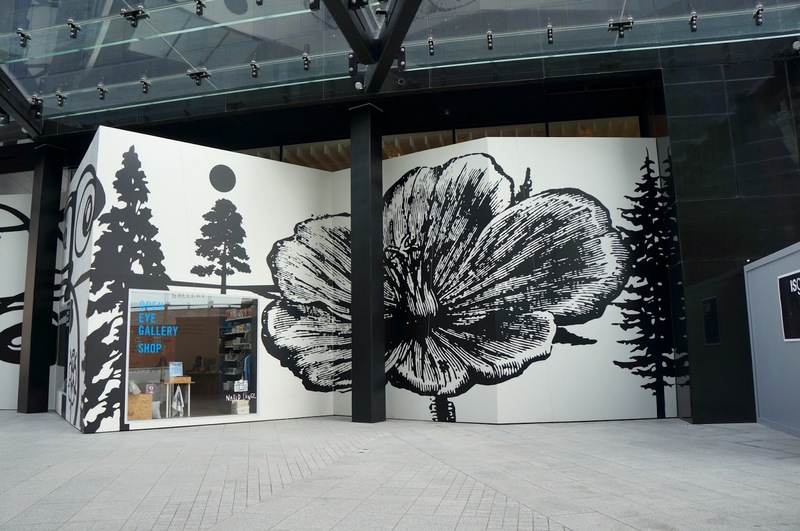 It was an interesting exhibit with images that challenged my thinking. 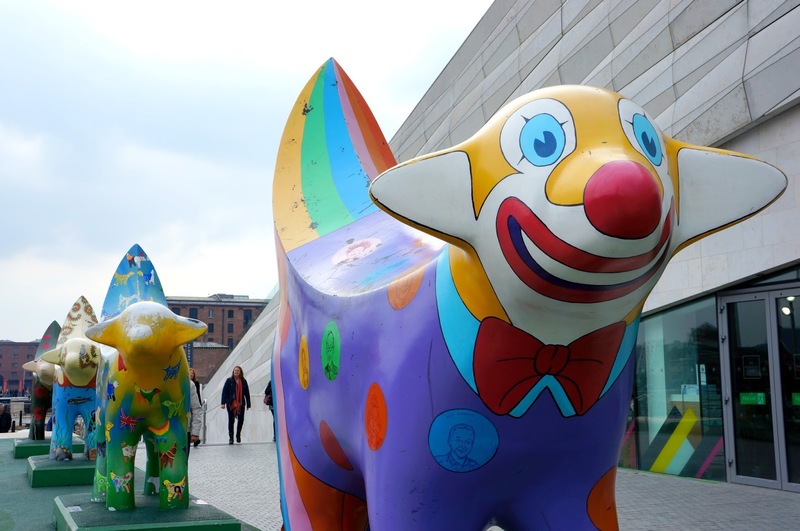 Museum of Liverpool: A stone’s throw away from the Open Eye Gallery is the Museum of Liverpool, a museum dedicated to showcasing Liverpool’s fascinating and diverse history. 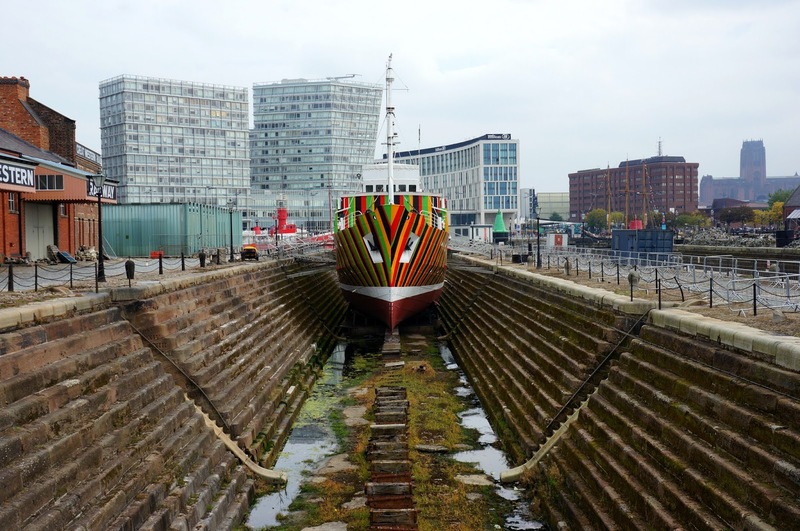 The museum has plenty to offer: an exhibition supporting a local hospice; artifacts from Liverpool in the Tudor times; a huge life size overhead railway carriage; but my favourite part was dedicated to Liverpool’s music scene, past and present. No, I’m not only referring to The Beatles but icons such as our Cilla, Cast, The Farm, The La’s…you name it! 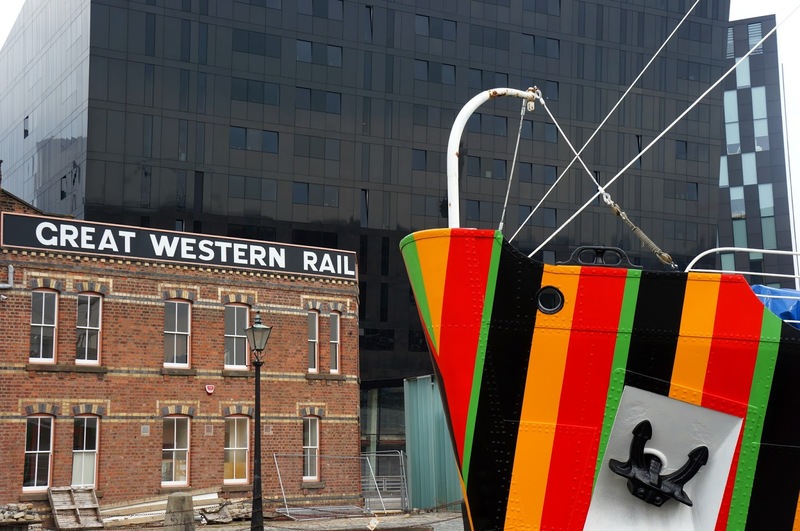 As the museum is located on the waterfront, we were able to watch Peter Blake’s bright and colourful ‘Everybody Razzle Dazzle’ ferry across the Mersey! 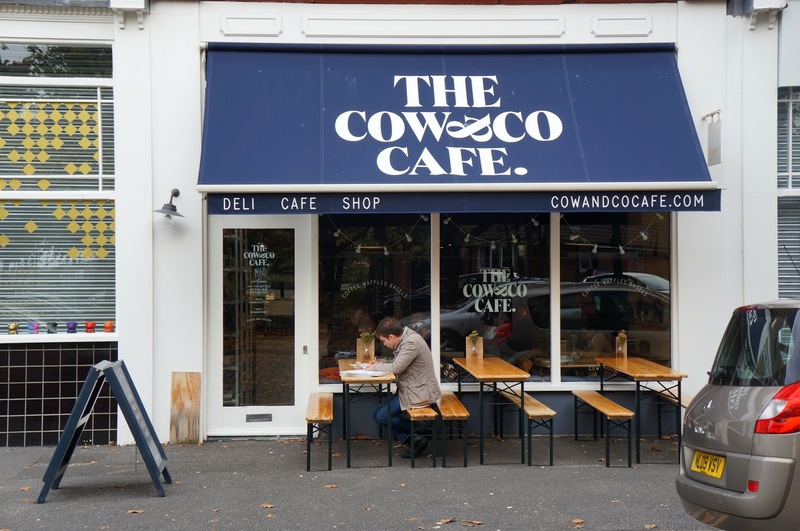 The Cow&Co Cafe: Sightseeing is such thirsty work! 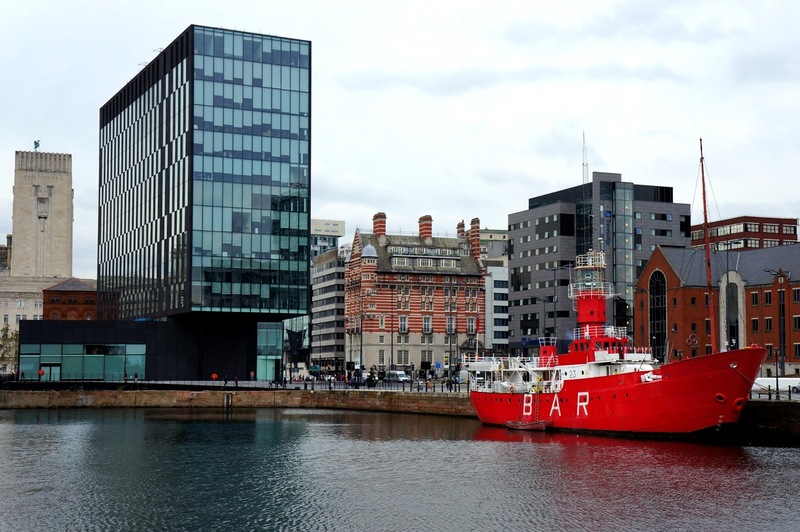 Thankfully John remembered an independent coffee shop not far from the docks where we spent a relaxing hour sipping coffee, indulgently eating doorstop toast with lashings of Nutella before thinking, heck! Let’s have some cake too! With Scandinavian style decor, it was the perfect place to just be and of course, to take a flat lay! Ahhh, please take me back! *You should know, our two night Travelodge stay was complimentary.